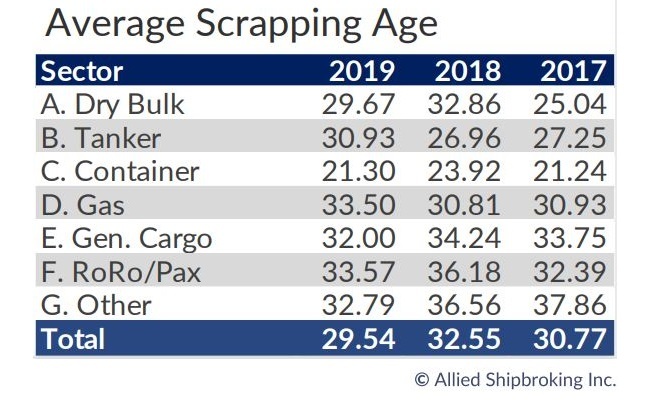 With little activity so far in the ships’ demolition market, activity could start to increase in the coming weeks, especially since shipbrokers are expecting a significant number of candidates from the container segment to be sold for recycling soon. In its latest weekly report, Clarkson Platou Hellas commented that “in reality, markets should be heading northwards but for some unbeknownst reason, steel markets have weakened this week in India which is even surprising the recyclers in Alang who feel that some positive movements should be taking place. Maybe this positive sentiment will help maintain market levels and not discourage buyers from offering on the limited tonnage that they have available to them”. 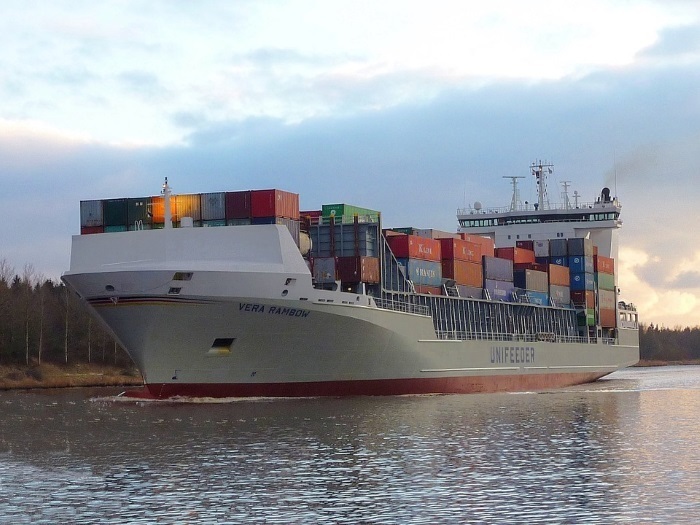 According to Clarkson Platou Hellas, “Bangladesh still seems to be leading the way however in the sub-continent market as the expected glut of container units to come for sale seems to have finally begun, as a larger volume of these units were dropped into the scene this week. There are rumors of several private sales from this segment currently negotiating, therefore once the actual sales are known, this could evidence that the market has moved out of first gear and should show Sellers that there is a strong appetite to buy at present should they look to dispose of any vintage tonnage. Pakistan also finally seems to have awoken from its slump as end users have started to make some enquiry again as the sentiment in the country shows some positive signs. Obviously, we need to see sales confirmed to this destination before we know for sure that these recyclers have bounced back into the market from their recent doldrums. Encouragingly, some further inspections of yards by E.U. representatives have been arranged for this coming week in Alang where it is hoped some compromise can be made with regards to the timing of the construction of a new hospital, one of the few concerns that the E.U. indicated following their previous inspections. But all eyes in India are now firmly set on the elections at the end of the month where the situation is delicate and market sentiment will only be known when and if Prime Minister Modi is re-elected or not”, the shipbroker concluded. 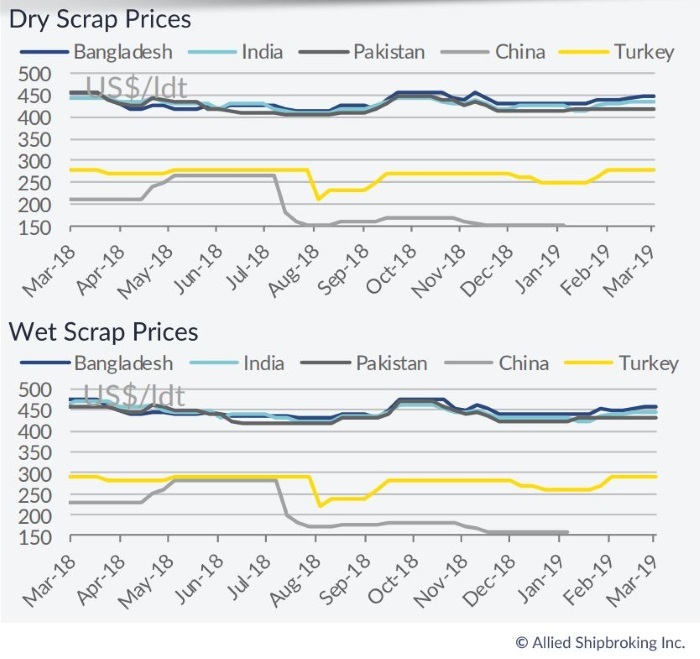 In a separate note this week, Allied Shipbroking said that “softer activity was to be seen in the ship recycling market last week, with many cash buyers remaining hesitant for now and few deals coming through in the main sectors. On the dry bulk front, we witnessed only one unit being sold to the breakers this past week, despite the rising concerns noted amongst owners with regards to the recent freight market developments. It seems that owners expect this situation to be temporary and for things to improve in the nearterm. The same subdued activity was to be seen on the tankers side as well last week, with owners seemingly being convinced that the current market leaves for some positive gains to be had from the vintage tonnage still circulating the market. This declining interest for scrapping that has been seen in the tankers sector from the beginning of the year is anticipated to continue to be the norm for a while. Meanwhile, Bangladesh remains for yet another week at the top of the market, with cash buyers willing to offered preferential prices for the time being. On the other hand, India has managed to improve its competitiveness steadily over the past few weeks, attracting some “spare” candidates from the market, while, activity in Pakistan is still remaining at lackluster levels”, the shipbroker concluded. Meanwhile, in a separate note, GMS, the world’s leading cash buyer said that “markets remained under pressure this week, with very little change reported that could affect the status quo. As Bangladesh continues to fill up and gradually run out of keen & capable end Buyers, India continues to suffer extreme volatility in local plate prices and Pakistan rounds off the sub-continent markets while it rests out of the reckoning. Surprisingly, despite everything going on that would suggest that the sub-continent markets are entering a dull and vegetative state, several fixtures over the last couple of weeks make it seem as though we may be finely poised for an upwards surge (unless a sharp decline crushes all of the seeming optimism from various Cash Buyers). Indeed, several large LDT, speculative-level sales have been concluded since the week of TradeWind’s conference in Hong Kong, as industry players convened to discuss all matters ship recycling related. Yet, the reported levels from recent sales certainly do not reflect today’s reality on the ground, with prices yet to jump in order to satisfy the excessive and seemingly unattainable breakeven levels of these fixtures. On the flip side, local fundamentals seem to suggest that prices are more likely to arrow down in the short term, with cheap steel imports from Iran and elsewhere affecting Pakistan and steel plate prices remaining perilously volatile in India. As a result, Bangladesh has seen most of the market tonnage head their way and it is simply impossible for Chattogram Buyers to keep the market propped up to the extent they have, for far too much longer. So far this year, over 10 Capesize bulkers and 10 Panamax sized containers (all over 20K LDT) in addition to some of the larger VLOCs converted from VLCCs (of about 40K LDT), have all been committed for recycling, such is the ongoing predicament on charter rates in these particular sectors and more is reportedly set to follow during the course of the year”, GMS concluded.